Top Rated Science Tutors in New York City! Welcome to New York’s top-rated private science in-home tutoring service! All of the following New York science tutors are certified by Varsity Tutors, the leading tutoring agency in the country! 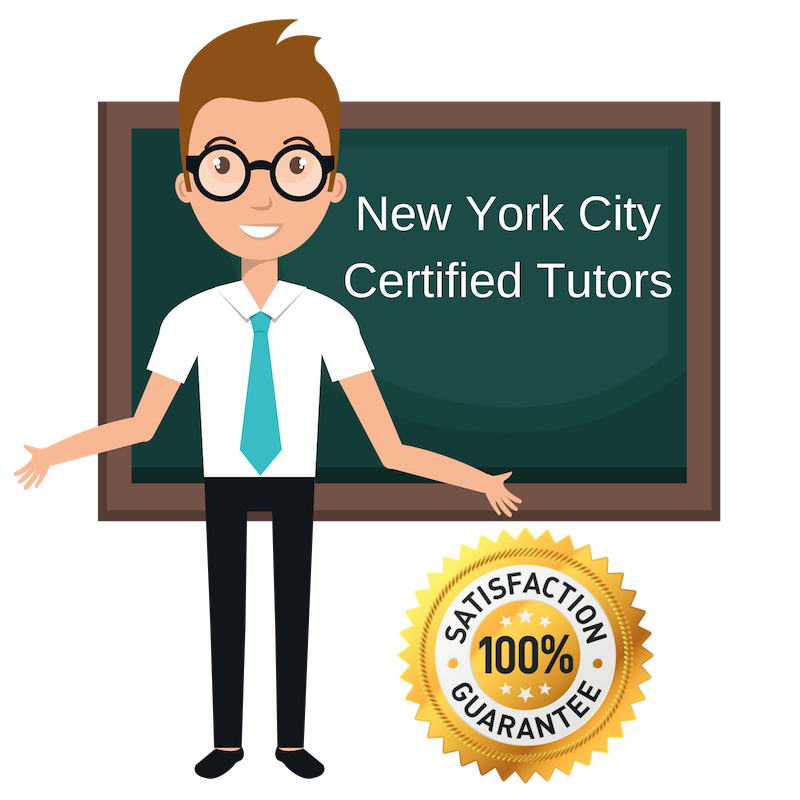 All New York science tutors have been background checked, been interviewed, had mock science tutoring sessions, and been trained by professionals. We guarantee you will love your local New York science tutor or your money back! Get information regarding a top-rated science tutor today! Having studied history, philosophy, and English literature at the university level, I am very comfortable approaching abstract concepts and breaking complicated ideas down for different groups to better understand. I believe these skills translate nicely when working with the sciences and subjects requiring more practical logic as well. As such, I am currently available for study assistance and tutoring in the New York City area for subjects including science as well as philosophy and social science. I have several years of tutoring experience including teaching English as a second language and helping students prepare for standardized tests. I very much enjoy tutoring and try to also help my students identify their goals and purpose as they improve themselves academically. I am happily available for study assistance as a personal tutor in the New York City area for subjects in science. I very much enjoy helping people learn and my personal interests in physics and the natural sciences propels endeavors to do so forward with little effort and much enthusiasm. I studied both physics and theater at the university level, so I am experienced dealing with both practical and creative challenges, and I believe both require critical thinking. My personal hobby of improvisation has also equipped me with strong interpersonal skills, and my work experience in the technology industry has improved my understanding of scientific phenomena through their practical applications. I am a natural-born student with a passion for learning and investigating new ideas. As a tutor, I am to spread this intellectual curiosity to the people I work with so that their academic efforts become less tiresome and more exciting. Presently, I am working as a private tutor in the New York City area, offering assistance on a variety of subjects in science and the liberal arts. I have extensive experience with both creative and technical writing and enjoy working with individuals one-on-one to identify which styles of work are most suitable for them. Having previously worked as a peer tutor, college counselor, and teaching assistant, I am very experienced in education and one-on-one academic assistance. I have strong communication skills and am able to easily connect with my students and explore their strengths and weaknesses. I have experience working with a wide variety of subjects and specialize in math and science, including biology and chemistry. In addition to working in the sciences, I am comfortable assisting students with essays for both class, standardized testing, and college admissions. I graduated from Brown University with honors in writing and fulfillment of all pre-medical requirements, so I am happy to work in both the liberal arts and the sciences as a tutor here in New York City, NY. While I am currently an undergraduate student at Columbia University myself, I greatly enjoy spending my free time helping others improve themselves academically. I have spent many years working as a tutor, working with peers as a member of my high school’s National Honors Society and also volunteering as an assistant for standardized test preparation. Today, I work helping my peers on the student newspaper at Columbia, The Daily Spectator, and am constantly sitting with students one-on-one to go over their works and revise articles. In addition to helping people work through difficult concepts, I enjoy offering study advice and organization strategy for excelling academically. I am available as a personal tutor in New York City, NY specializing in science, writing, and more.